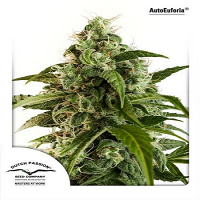 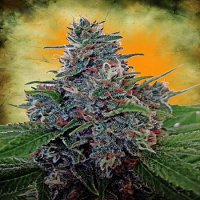 Ata Tundra Regular by Bulk Seeds is a high performance cannabis strain that will allow you to enjoy exceptional results at every stage of the production process. 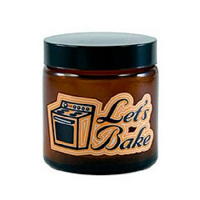 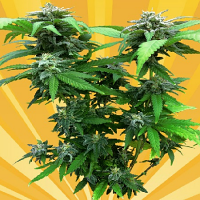 Ideal for growing weed indoors and outdoors, these easy to grow weed seeds are capable of producing large, lemon scented buds and finish around 45 days. 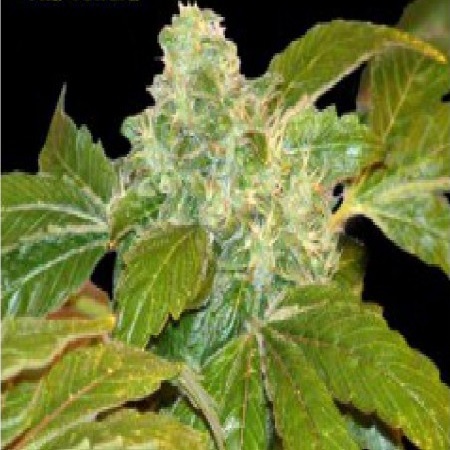 Containing 19% THC, these seeds will not disappoint when it comes to power, performance and versatility.